Talents:he is good at note taking ANYTHING slightly out of line, like slight insults,mean looks,etc. Dislikes:people who tease him and stuff. 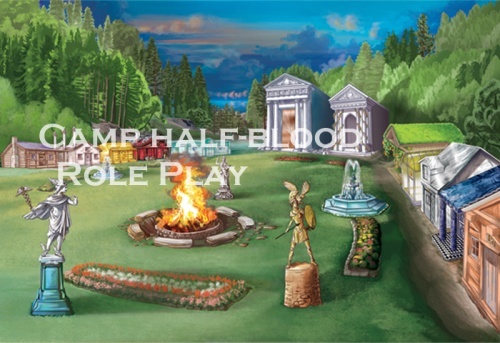 Life Before camp half-blood:lived with his sister and father until he died.